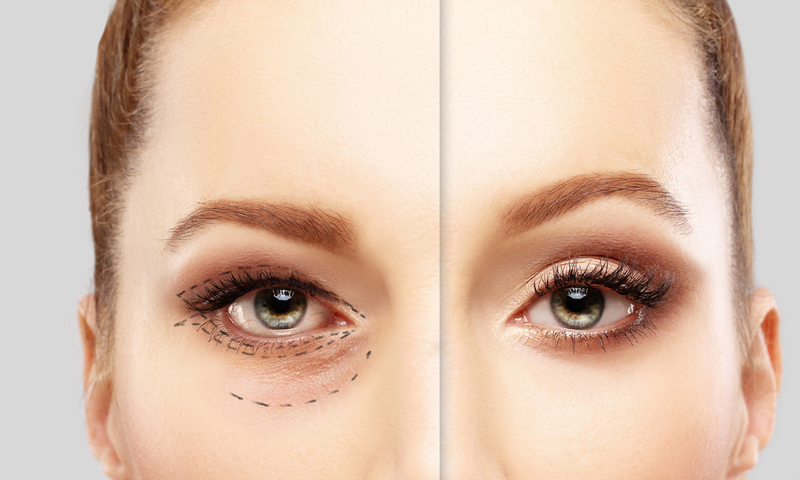 A recent spate of medi-cosmetic disasters, involving injectable products (eg. the death of Jean Huang in September) and horrific laser outcomes, has drawn nationwide attention to the need for greater policing of these procedures, something the medical community has been lobbying for for years. 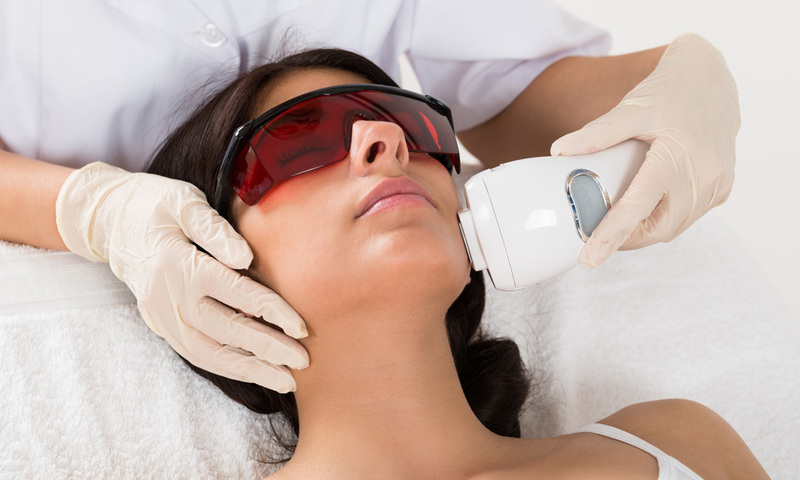 Although unrelated to the specific incidents, The Laser Health and Safety Standard* – to now include IPL – is being overhauled for the first time since 2004, and will have significant ramifications for salons, spas and clinics. In essence, it means that it’s vital for patient safety and the viability of a business that any salon, spa or clinic offering laser or IPL treatments be laser sharp in respect of the training and competency of staff operating lasers and IPLs. – or prepare for potentially brutal consequences. 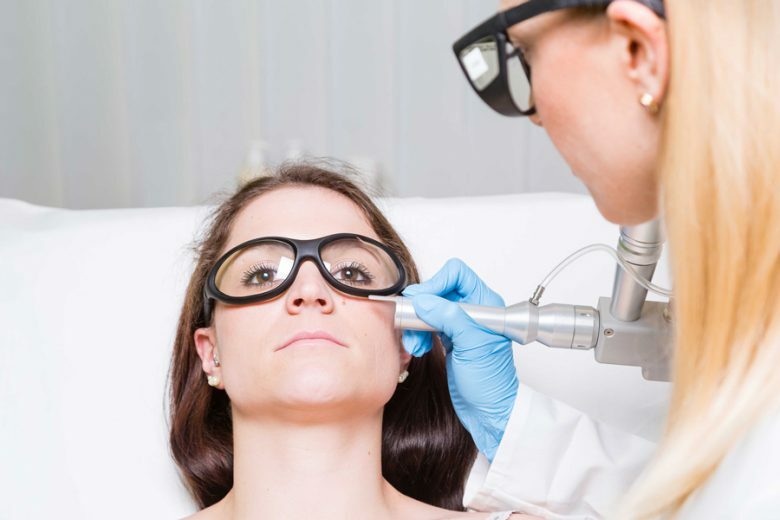 “The objective of this Standard is to specify requirements for the safe use of lasers and intense light sources, including Intense Pulsed Light (IPL) for diagnostic, cosmetic and therapeutic uses in health care facilities (including hospitals, private medical facilities and dental practices) and the cosmetic industry,” says Elissa O’Keefe, managing director of Bravura Education, provider of education for technologies for cosmetics, surgery and podiatry, such as lasers, IPL and other energy-based devices. Elissa is a highly experienced clinician, educator and the lead author of the first-ever Australian standards and scope of practice document for cosmetic nursing and RN consultant to the Australasian College of Cosmetic Surgeons (ACCS). Patient/client safety, wellbeing and optimum outcomes of course should be the foremost consideration of any business, which can be achieved by abiding by the Standard, says Elissa, but being observant of regulations and what is required by them can save that business from disaster. Those who knowingly ignore or flout regulations deserve all they get, but some business owners/therapists with all good intentions may not be fully aware of what their responsibilities are. And even those who are fully aware and abide by those responsibilities can land in trouble despite all due care when performing laser or IPL procedures. “If legal action is taken by an injured or disgruntled patient/client, a business has very little chance of successfully defending the case. They have a far greater chance if they can show proof of having done all the right things. “Under the principles of workplace health and safety, the management (employer) of a salon, spa or clinic has the ultimate responsibility for safety, but the laser user and operator carry responsibility for immediate safety during laser procedures. “According to the Director of Investigations of the NSW Health Care Complaints Commission, Tony Kofkin, any significant departure from Standards ordinarily expected in the industry can result in an investigation of your premises and the services you provide. It you are meeting the Standards this acts as a defence in your favour. “Following the Standards is a bit like being accountable to the results of a fancy cake if you are following a recipe. If your cake sinks in the middle or the icing tastes awful and you have followed the recipe then you can hold your hand on your heart and say you did everything but the cake wasn’t great and you’re sorry. “But if the recipe (Standard) says to use self-raising flour and you use plain, or you leave the sugar out of the icing completely then you are responsible for the poor outcome. “Clients and prosecutions lawyers aren’t interested in cakes of course but are very interested in seeking reparation if you caused an adverse event that should have been prevented. “There will be no excuse when you go to court to defend yourself if you weren’t educated, trained and deemed to be competent, had no standard operating policies and procedures to inform your practice and neglected to follow what is accepted as an industry standard. “Not following Standards contravenes workplace health and safety law and is negligence. It will not be tolerated in a court of law. Elissa says the responsibility for the safety of clients and the attending therapist during the use of lasers falls equally upon the management of the salon, spa or clinic, the administration, the therapists using the equipment, and all staff concerned with its operation and maintenance. “It is mandatory for salons, spas and clinics to have criteria and policies that are explicit about the continuing education and training that will be required for determining that their technicians are competent,” she says. “Only competent personnel shall be permitted to operate lasers and laser systems. Criteria for certification is to be established by the facility, based on the type of equipment and its applications, practice setting and procedure. “At present there is one national document regarding safe use of lasers: the Guide to the Safe use of Lasers in Health Care AS/NZS 4173:2004. “It is certain that regulations will become much more stringent – and more vigorously enforced. Elissa believes the revised Standard will clarify certainty around terminology; the import, sales, servicing and staff training for specific laser and IPL equipment, best practice for patient care. She adds: “The reporting of injuries will also be valuable elements in raising the standards of cosmetic medicine and keeping the public safe,” she says. So business owners/therapists have a Standard to refer to, but how do we warn consumers about how to wisely choose a provider? Says Elissa: “Ask to see a laser/IPL certificate and check that is accredited by a professional association or delivered by an RTO. “One that has been provided by a device manufacturer or done in-house may not be of a high enough quality to meet the quality of subject matter set out in the Standard. “Also, beware of any organisation that purports to be `approved’ or `accredited’ by the Queensland, Tasmanian or Western Australian governments. What devices are best for my concern and which ones do you use? The questions shouldn’t be about devices but rather about a holistic approach to concerns and desired outcomes. Therapists with a consumer’s best interests at heart will be able to offer a comprehensive, evidence-based skincare plan that may include lasers, IPL and other energy-based devices but that will also take into account lifestyle, any medication or medical conditions, skin and body nutrition, a consumer’s budget and time constraints. Look for the value-add of the provider. 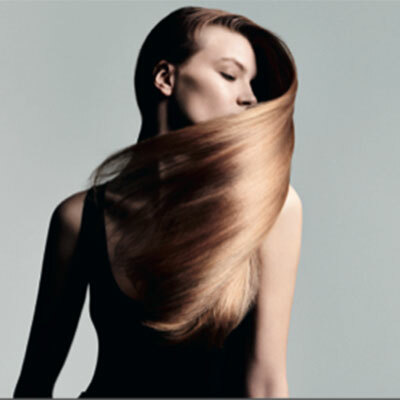 A sneaky question to ask though is what wavelength they are going to use with your particular laser/IPL treatment. If they can’t articulate a number in the hundreds or thousands that ends in nanometers then they probably have no idea what they are holding in their hand. Do your homework. There is no one way to treat a condition. 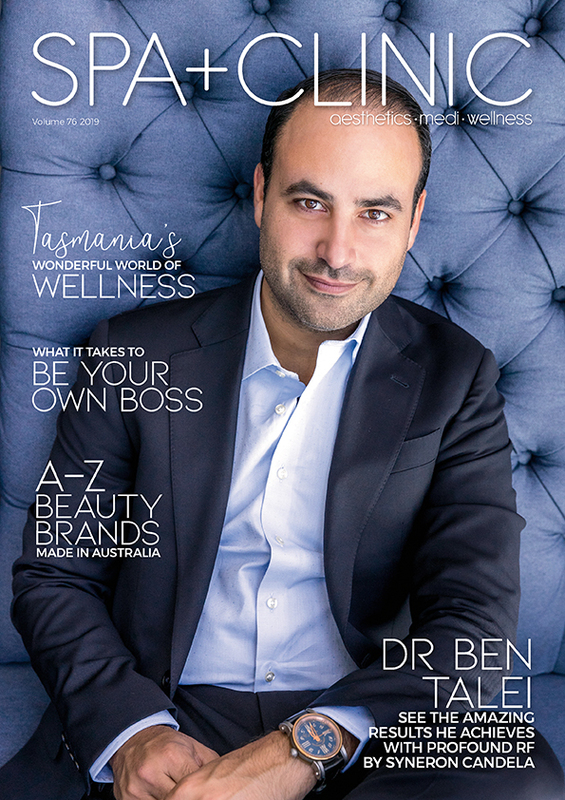 One of the best resources I have seen for consumers is the Slow Ageing Guide to Skin Rejuvenation, to which I was a contributor. It will be the best $30 you ever spend in learning, understanding and selecting proven treatment. Have had a skin cancer check within the last 6-12 months. According to the Royal Australian College of General Practitioners, there is a high-risk group who should be doing self-checks every three months and a 12 monthly skin check with their doctor. These are people with red hair, Fitzpatrick Skin Type 1 aged over 45, Fitzpatrick Skin Type 2 aged over 65, family history of melanoma in a first degree relative in patients older than 15, more than 100 naevi (more than 10 atypical), past history of melanoma or a past history of non-melanoma skin cancer or more than 20 solar keratoses. “Trust your intuition and remember you get what you pay for,” Elissa adds. “If your instinct tells you that [the person with whom you are considering a treatment] is pushy or aggressive, bail out. “The best excuse in the world is to say you have to `ask your husband/significant other’ before you proceed. “A big mistake people make though is committing to paying before a service because it’s cheap. “To opt out means letting go of your money so people feel obliged to follow through. Better to lose this money or have never put it down in the first place than to receive a treatment with an adverse outcome or even a treatment that just leaves you feeling unloved and uncared for at the end. As a minimum, laser and/or IPL technicians will be required to have a combination of education and skills to be deemed competent to perform treatments. They will be required to have successfully completed an accredited laser/IPL safety certificate, have an understanding of how the specific device they are using works and have had some supervised practice by a senior mentor to ensure that they are competent. The Standard mandates that the criteria for certification of competency is to be established by the facility, based on the type of equipment and its applications, practice setting and procedure. This means too that you will need standard operating policy and procedure (SOPP) documents that are explicit about how you manage this and other aspects of laser/IPL use in your workplace and that these will be kept at each laser use site. 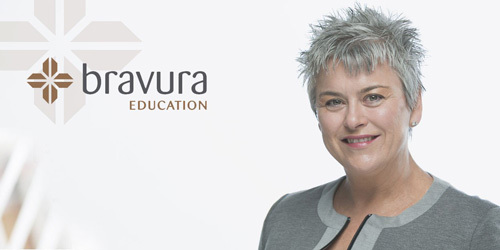 Bravura Education is going to offer a bespoke SOPP service as one of its consultancy offerings in the near future; there are about 12 that will be required. * The Standard was prepared by the Joint Standards Australia/Standards New Zealand Sub-Committee HE-003-12, Lasers in Medical Procedures, under the responsibility of Committee HE-003, Medical Electrical Equipment, to supersede AS/NZS 4173:2004, Guide to the safe use of lasers in health care.